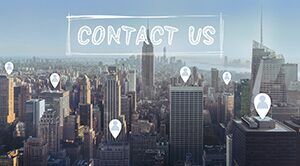 At present, the existing technology of the closed iron shell design wireless router, especially dual-frequency 11 ac high power wireless router at work, its products are all kinds of signals in iron shell to form a variety of noise caused by background noise, when the background noise of power to - 80 DBM to - about 90 DBM, and close to the 2.4 G receiver - 90 DBM to - 95 DBM signal strength, the interference of high power signal will lead to the low WIFI Channal, seriously affect the wireless router in the case of weak signals through walls and low throughput. 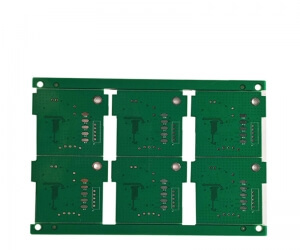 The invention provides a PCB board which can isolate complex signals, improve throughput under weak signals and solve problems such as heat dissipation of fully enclosed iron-clad high-power routers and its processing technology. 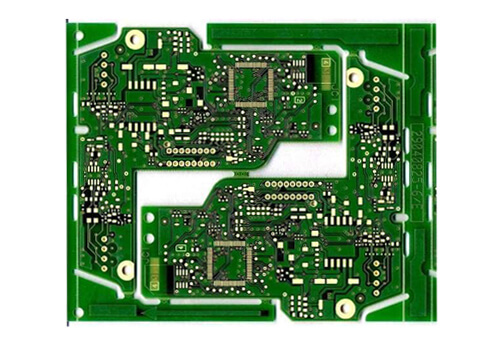 A wireless router PCB board comprises a PCB board body and a radio frequency module designed with bare copper on the back of the body of the PCB board. 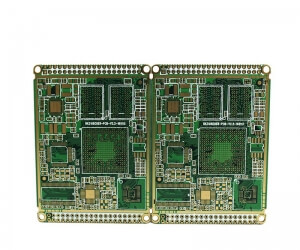 The radio frequency module is coated with a backing rubber layer, and the backing rubber layer is close to an iron sheet with an insulating insulating coating, and the iron sheet is coated with a heat dissipating rubber layer. 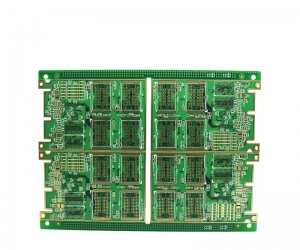 Step 1: firstly, the radio frequency module on the back of the PCB body is designed with bare copper, and the heat can be conducted through the lower housing of the router, and then the radio frequency module is coated with a heat dissipation backing layer of 0.8-1.2mm thick. Step 3: affix another 4.5-5.8mm heat dissipation rubber layer on the iron plate to conduct heat dissipation between the iron plate and the outer iron shell of the router. 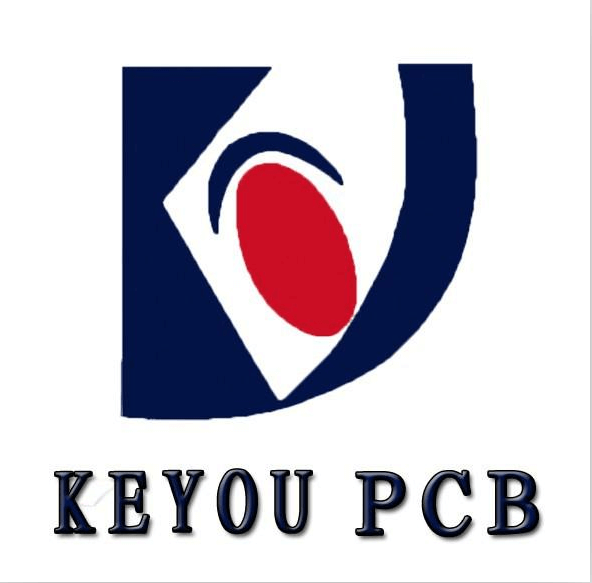 Adopts the technical scheme of beneficial effects: the invention of a wireless router PCB and its processing technology, through the bare copper PCB design and paste back rubber, metal, rubber heat dissipation, step by step in order to solve the wireless router in the case of weak signals through walls and the low throughput problem, make the wireless router in the case of weak signal effective complex signal isolation, improve the throughput under the weak signal, solve the closed iron shell of heat dissipation problems such as high power router.